Our Ladies section would like to invite ladies of all ages to Ham Manor for tea, coffee and biscuits at our wonderful club on Sunday 28th April between 2-4pm. We will show you around the club house and parts of the course where you can meet our professional and find out about our membership options. We will also offer you the opportunity to hear about our busy social calendar of events and activities. Please register to attend by contacting the club office on 01903 783288 or by completing the short form below. Of course, you are welcome to take part even if you have not registered. 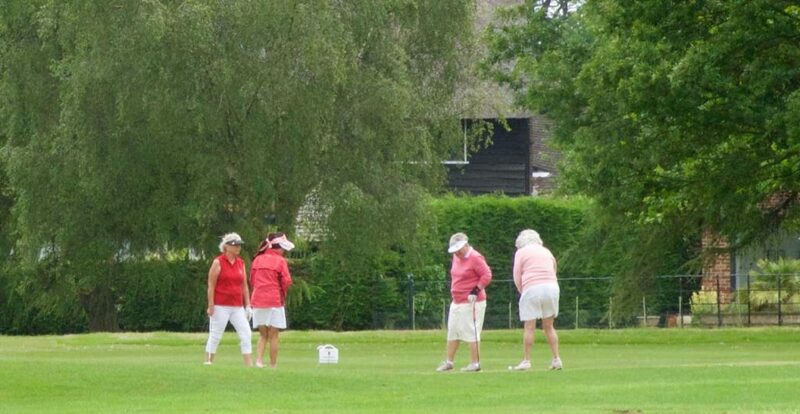 To find out more about our Ladies section at Ham Manor view this page. So we can be best prepared it would be helpful if you could register your interest for this event!